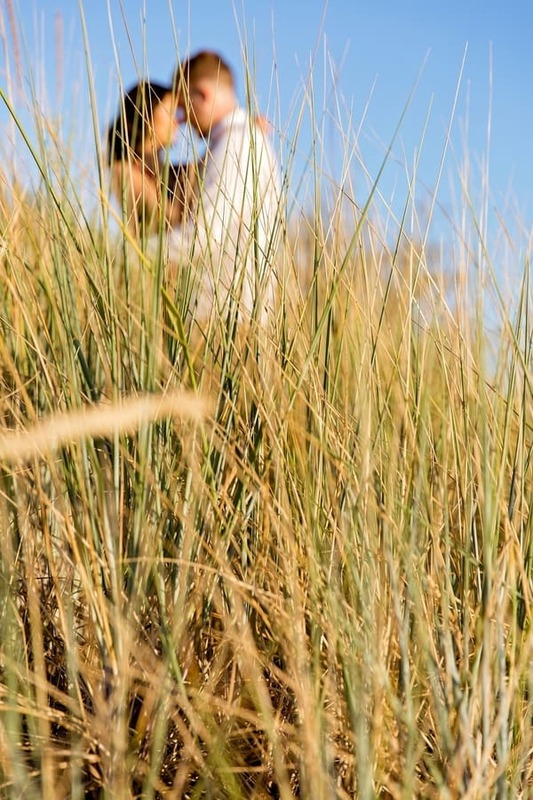 Photographer’s Remarks: “They say that the longer you know someone, the closer you are. If that’s the case, then Andrew and Batya are destined for a bright and lengthy future together. 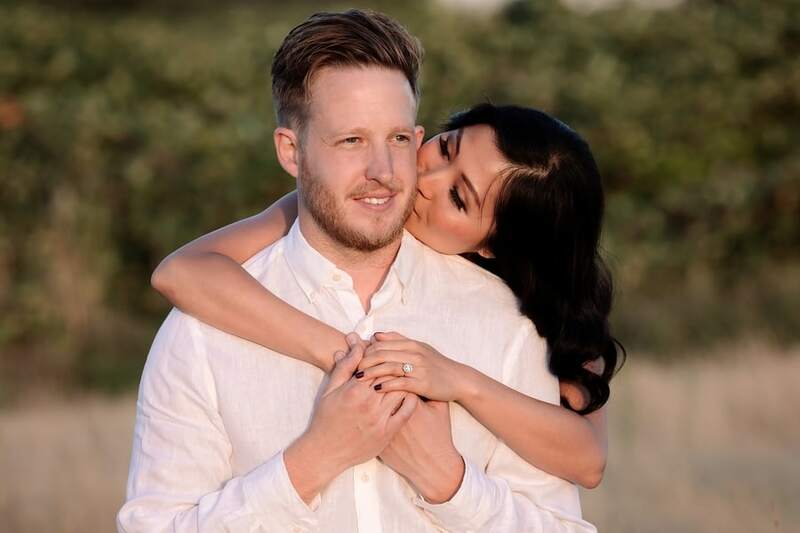 “They met a while back while they were both studying at the British Columbian Institute of Technology, where they were taking classes on Architecture and Building Engineering. Since those first few years, they have now been together almost ten years total! 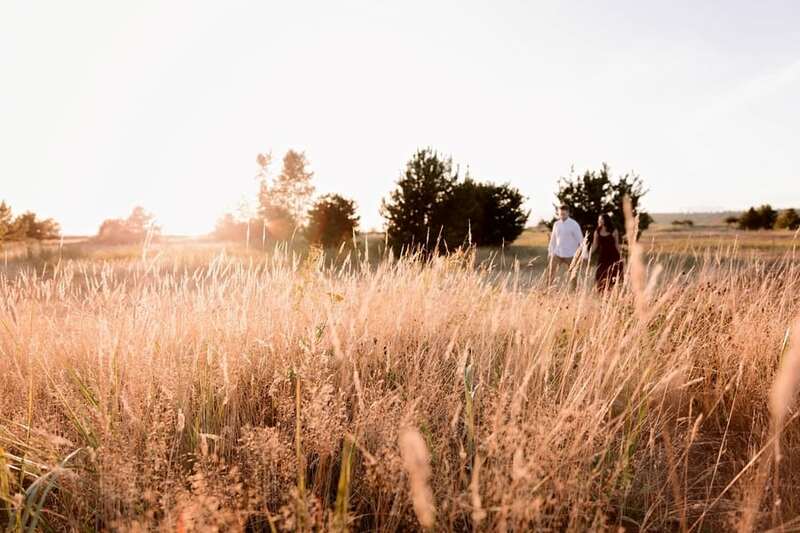 “A trip to Australia to commemorate their 9-year anniversary ended up being an even more special anniversary date. They were enjoying the evening views of the coast and the city on the top deck of the Sydney Opera House in Sydney, Australia after a long, beautiful day at Bondi Beach, when he pulled the ring from his backpack he’d been wearing all day. “And yes, he was asking her to marry him, to be his life partner, best friend, and soulmate. 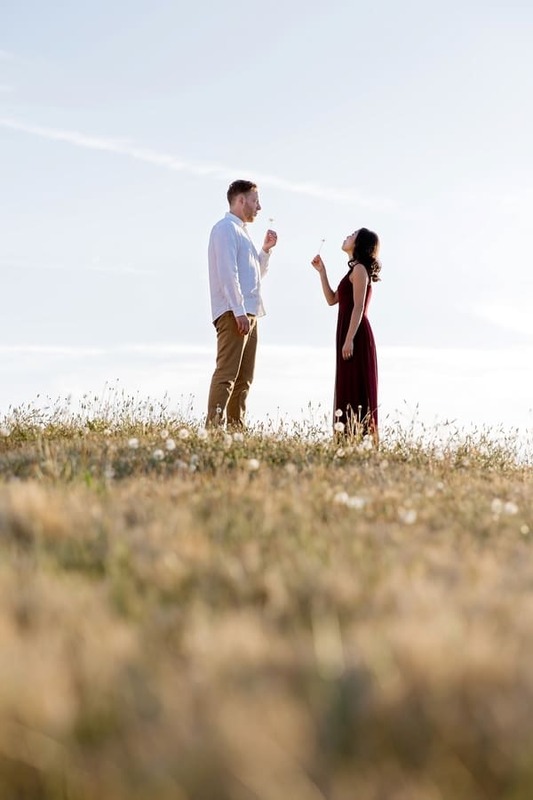 She obviously said yes and recalls that it all happened so fast she could hardly remember the details! They took a few pictures and celebrated the new anniversary together with drinks from the whiskey bar. 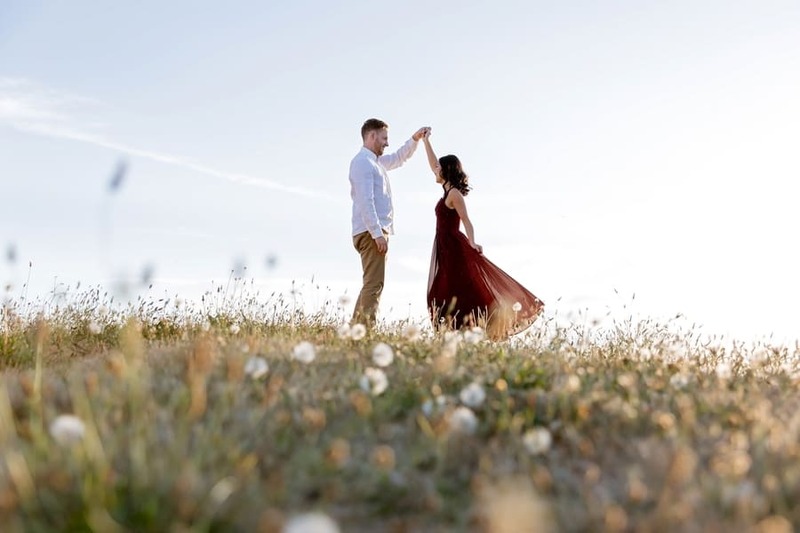 “These two love traveling together, obviously, so planning an adventure for their engagement session was suiting for the couple. 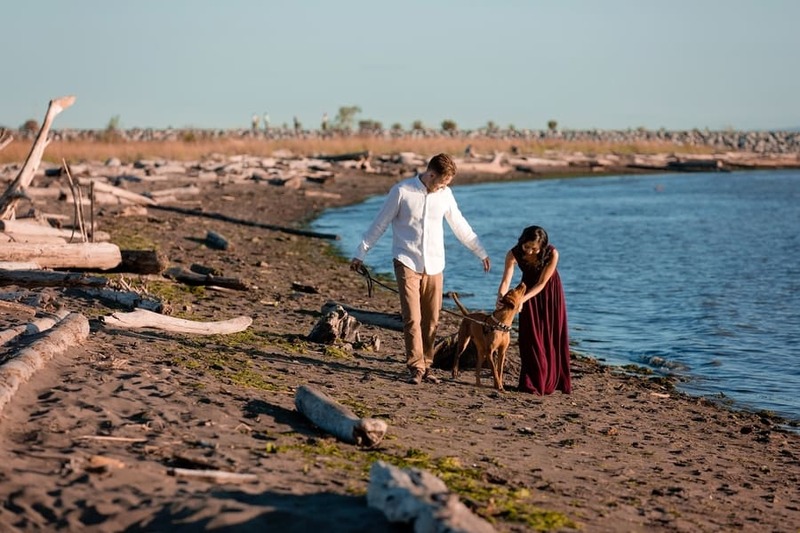 They enjoy hiking, paddle boarding, camping, trying new food and restaurants, and playing with their dog Dela, who actually made an adorable appearance in a few of their engagement shots! 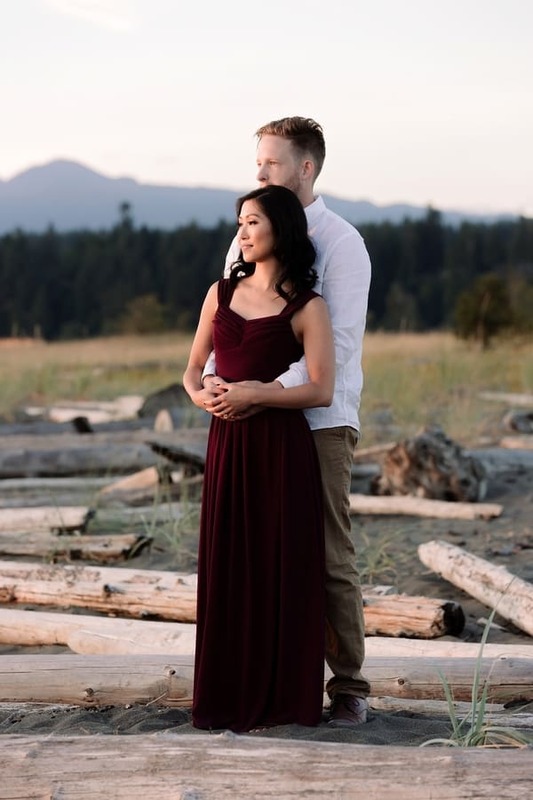 “They chose Iona Beach for their engagement photo location and we couldn’t have asked for more perfect weather and scenery. 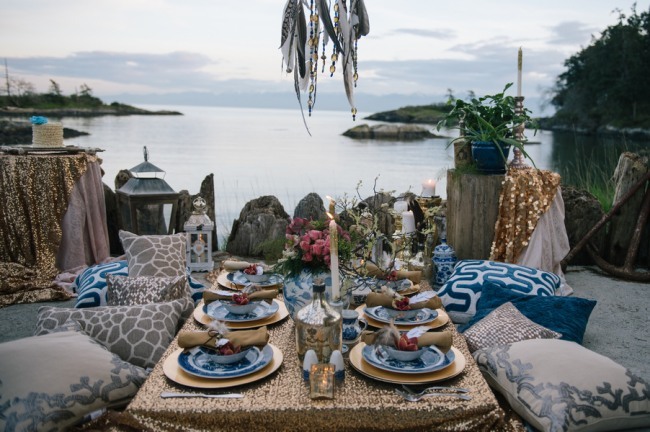 “We have already photographed Iona Beach Engagement, and we absolutely love this location! 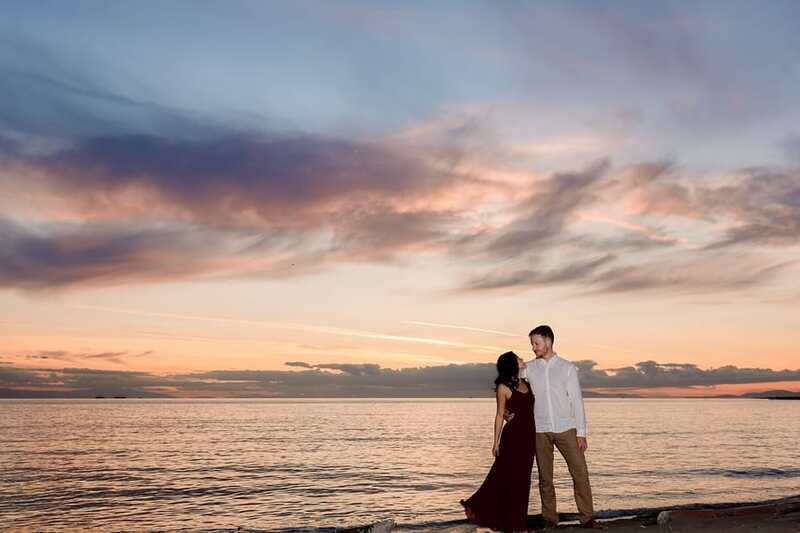 “Andrew and Batya really wanted sunset photos at a beach and they got just that. 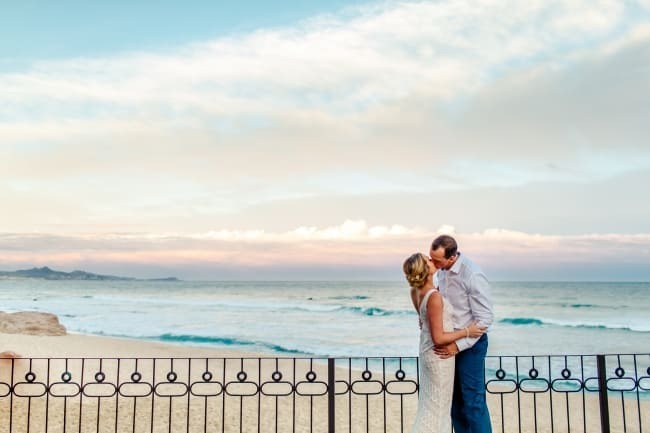 A combination of sea, sand, and sky made such a magical backdrop for Andrew and Batya! 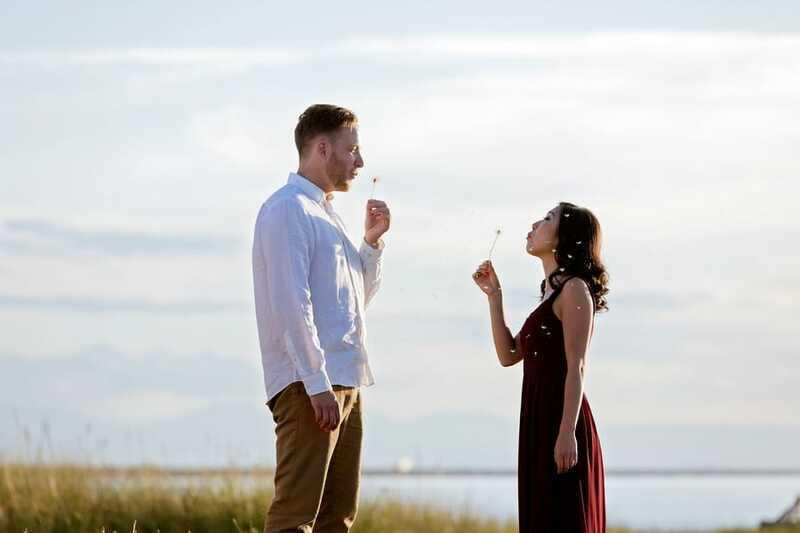 “Their Iona Beach Engagement Session turned out perfectly. 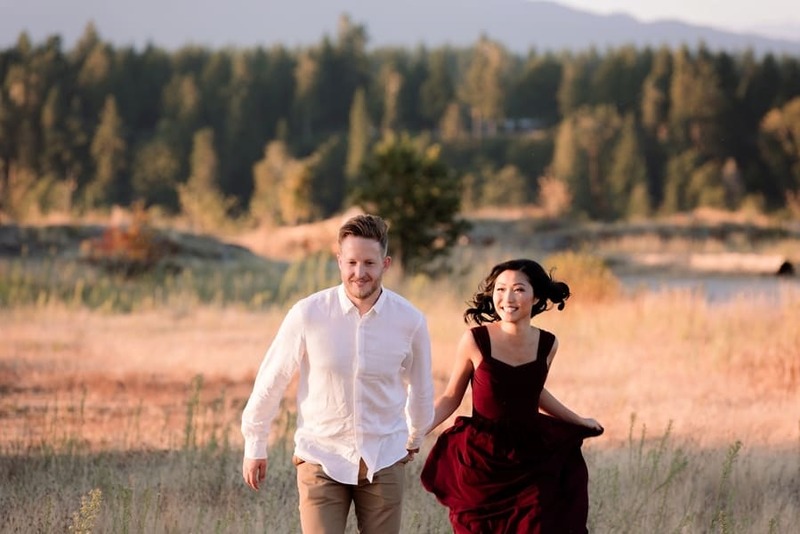 They were fun to photograph, relaxed, and happy to be with each other and with Dela! 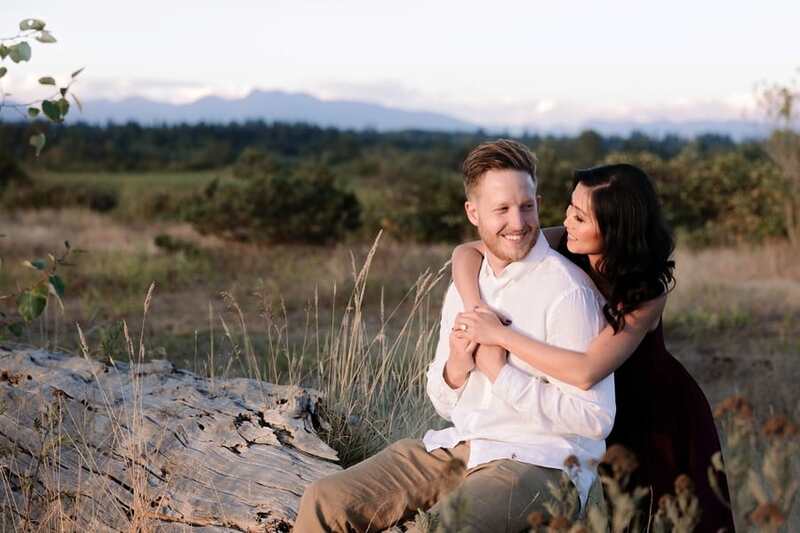 We look forward to their wedding in May at the Sea-to-Sky Gondola when they make forever official.